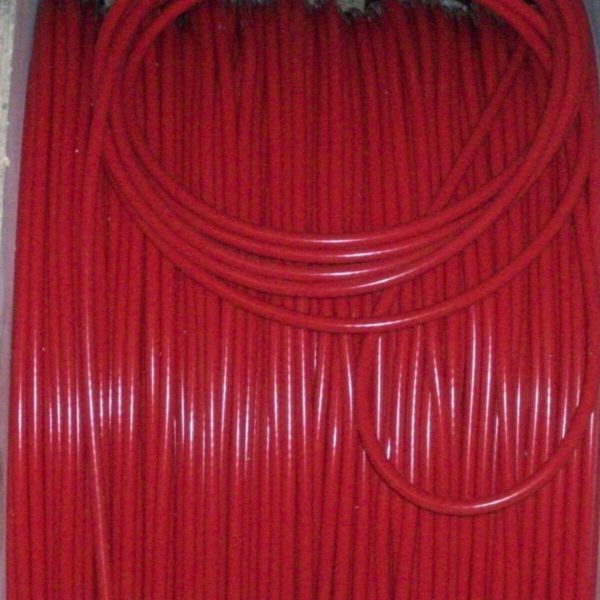 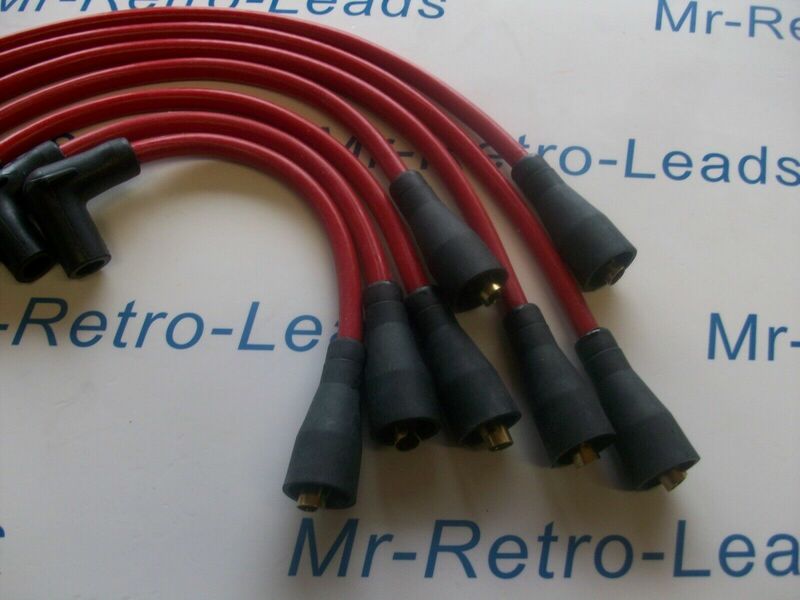 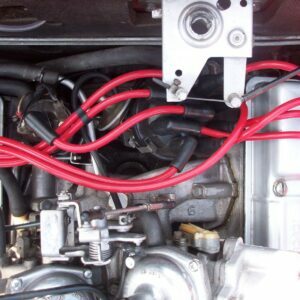 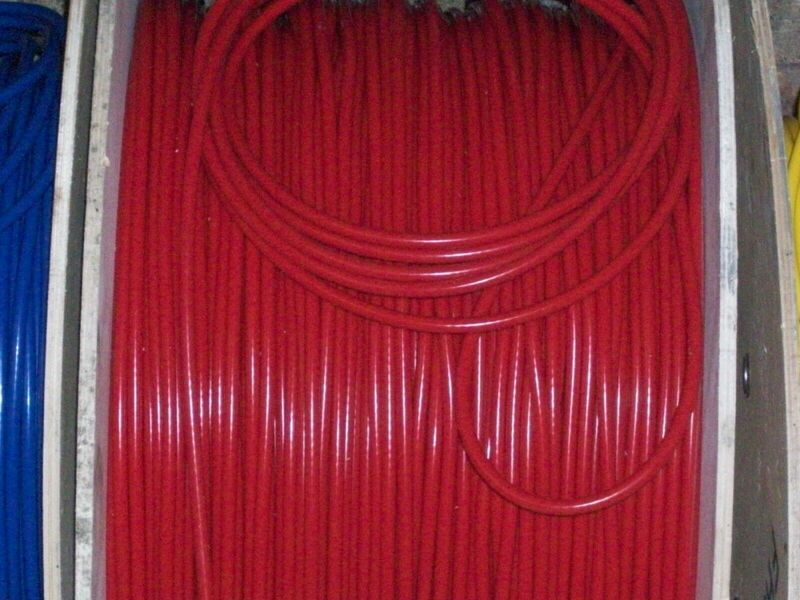 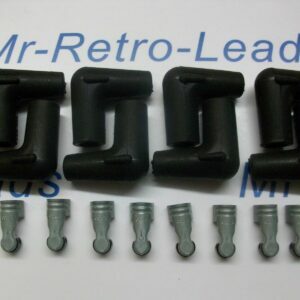 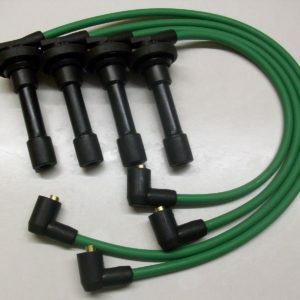 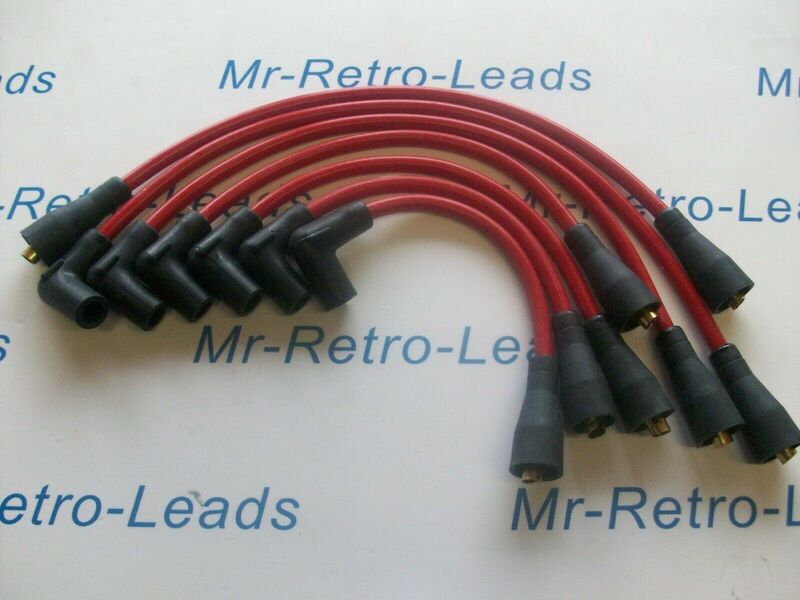 This is a brand new hand made ignition lead set of RED 8MM performance lead the leads are made to order hand crafted so you will get 100% quality leads the photo is how they will look the lead itself you are getting the reliability performance. 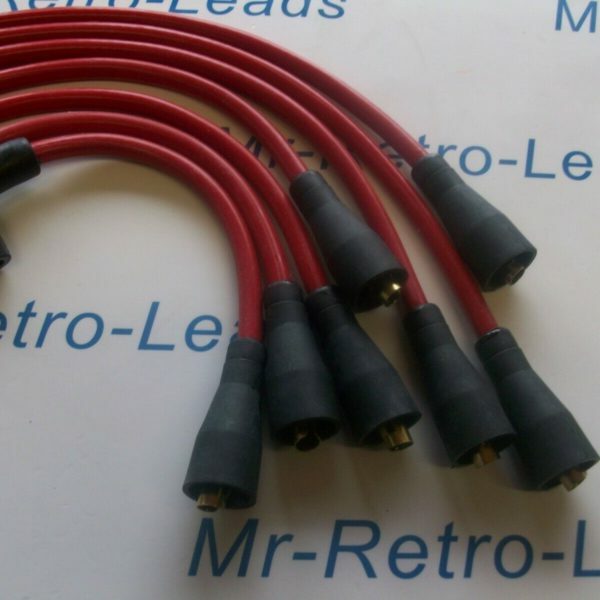 I hand build this set of leads so they fit as they should. 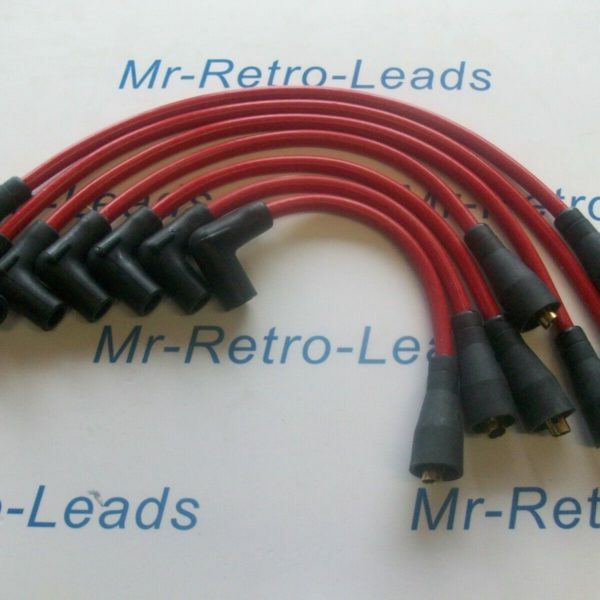 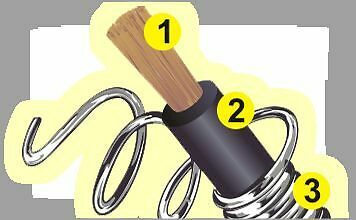 Not a universal set for other variants that have over long leads.